The word `Angel` is taken from the greek word `Angelos`, which means `Messenger Of God`. Angels are those souls who from the beginning of creation never lost contact with God. 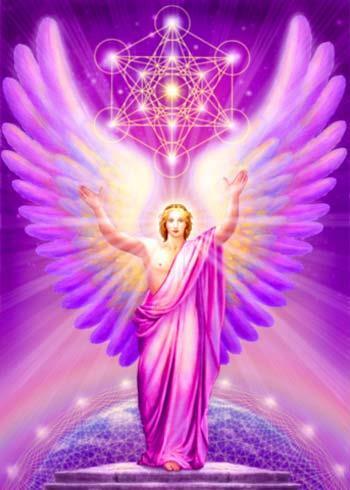 Angels came into being as a link between the Creator and Humanity. They bring us message to guide and protect us during the spiritual and transformation that is taking place now on the planet. Angels are here to teach us that God`s love to answer all questions and challenges. There are no limits to angel`s healing powers. They can help us heal our relationships, career concerns, finances, housing issues and any other challenges that are bothering us. Through Angel Therapy we can connect ourselves with the pure souls , Angels. We can ask for any help or any kind of protection we want. We should also not forget to Thank them for being there with us always and for guiding us to the right path.